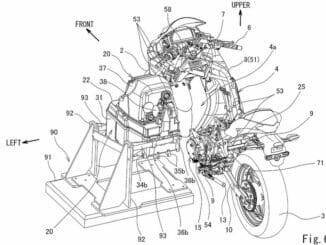 Does an MX machine come from Ducati? Rotobox is known only as a manufacturer of carbon fiber wheels, now they build a complete motorcycle. Platform for the Splice Supermoto is the WR250 and WR450 from Yamaha. The Yamaha Austria Racing Team (YART) supported the construction.